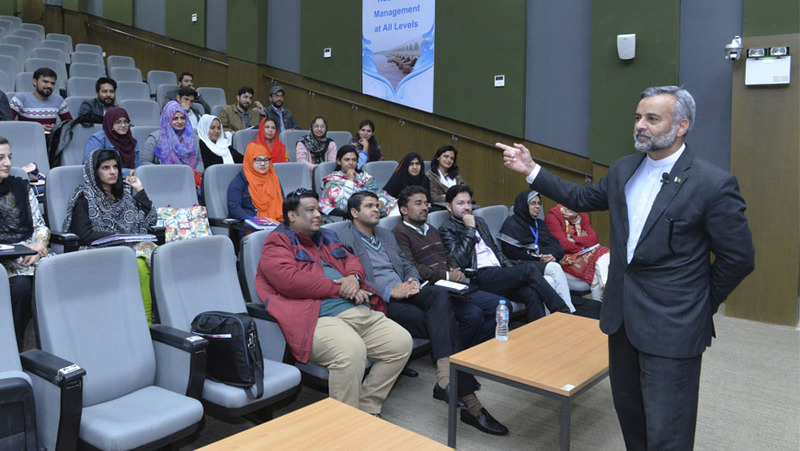 Mr. Memon talked about Sustainable Development Goals (SDGs) mainly focussing on SDG-12 “Responsible Consumption and Production”. 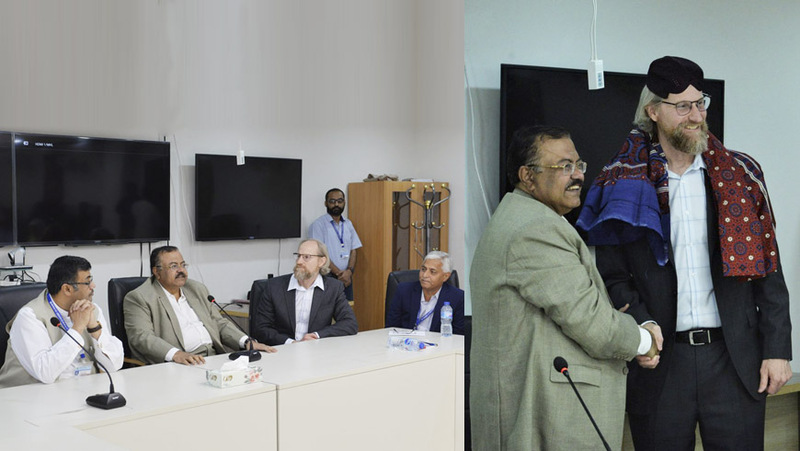 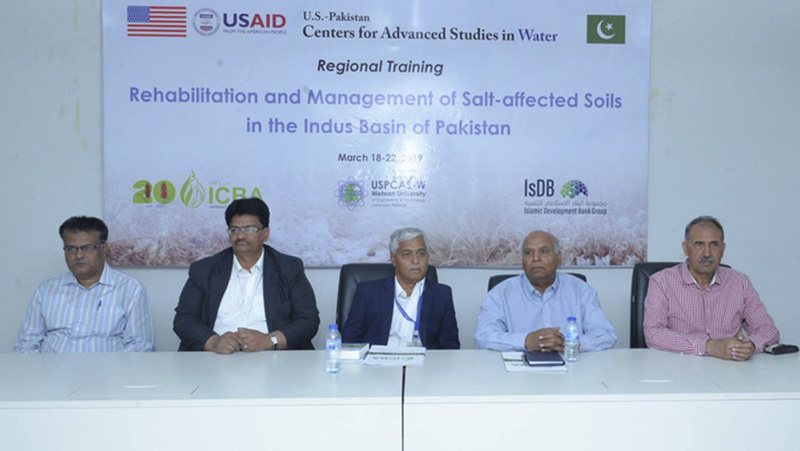 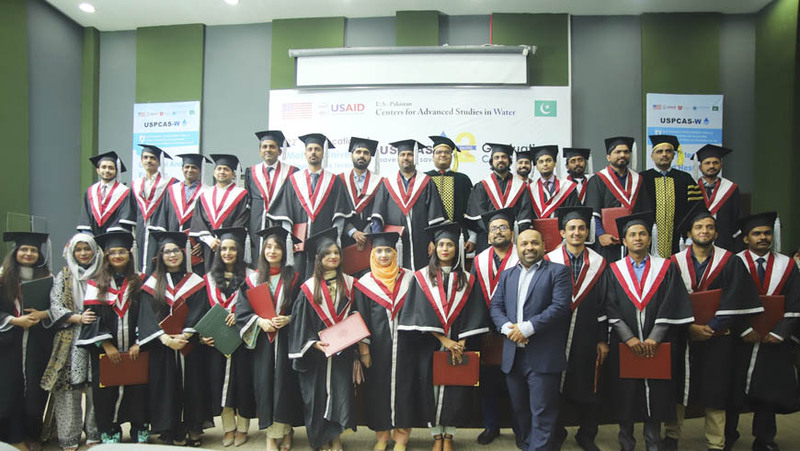 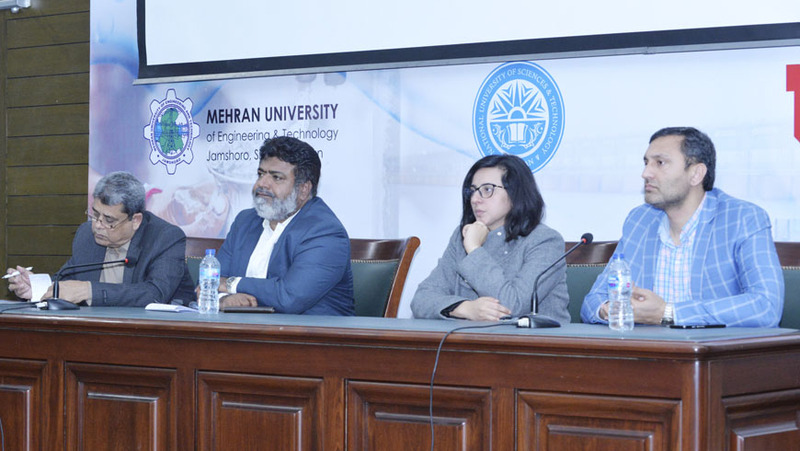 The seminar was attended by students and faculty of USPCAS-W and Institute of Environmental Engineering and Management MUET. 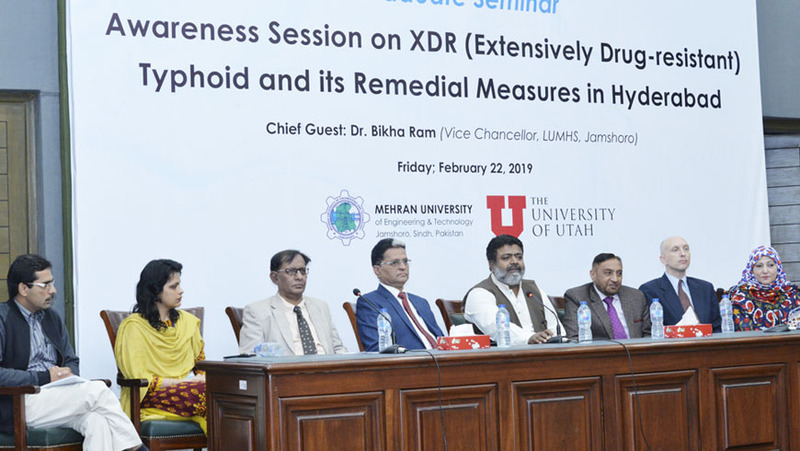 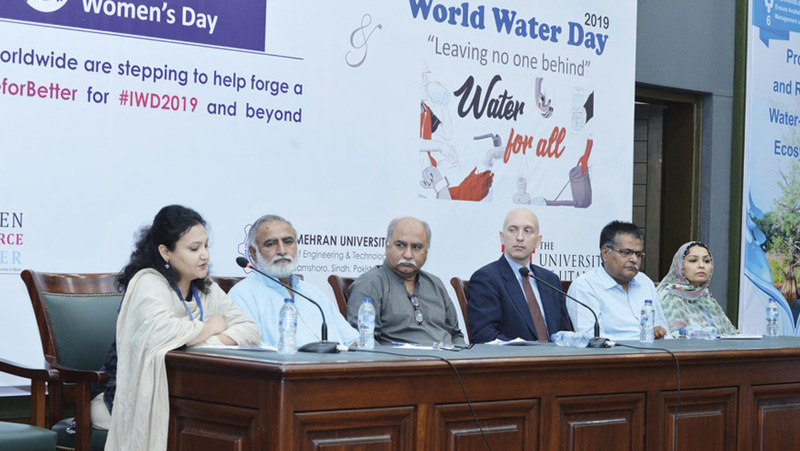 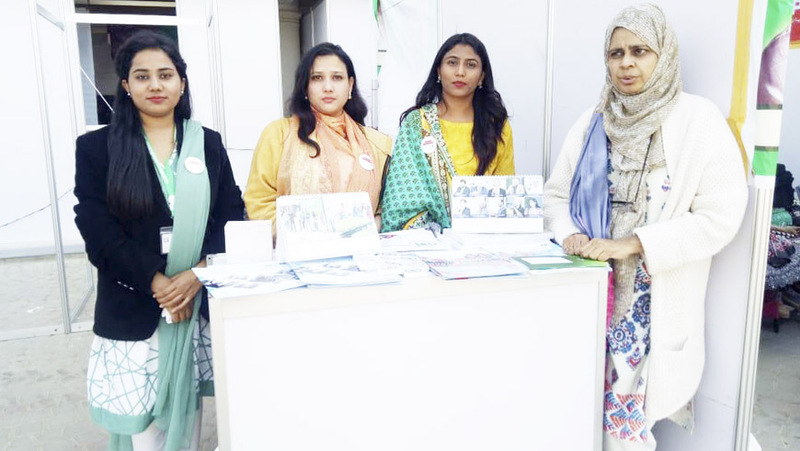 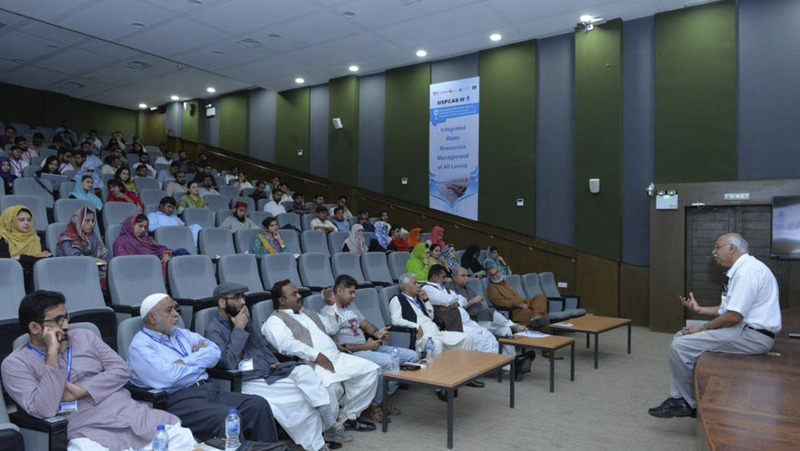 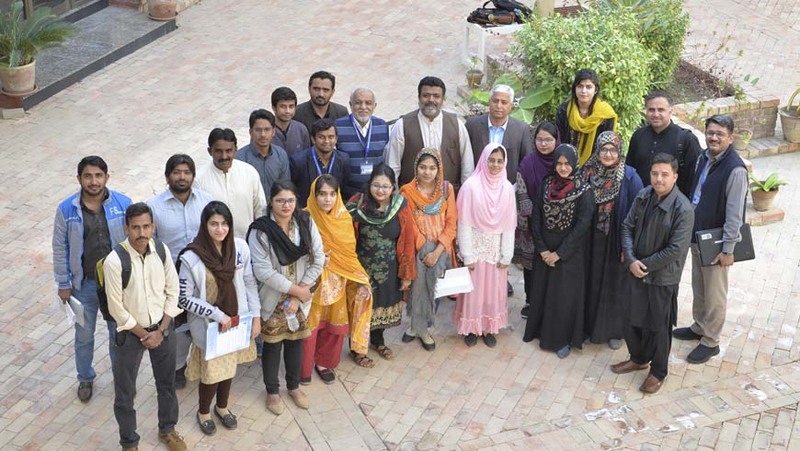 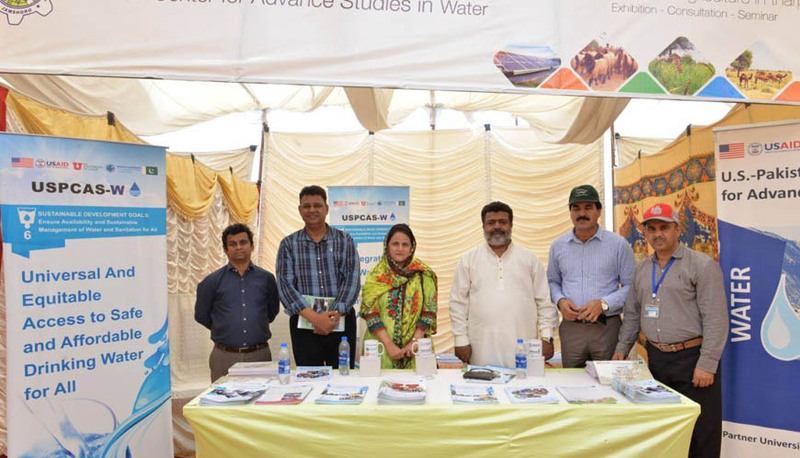 MUET Water Research Center celebrated World Water Day 2019 on Friday, March 29, 2019. 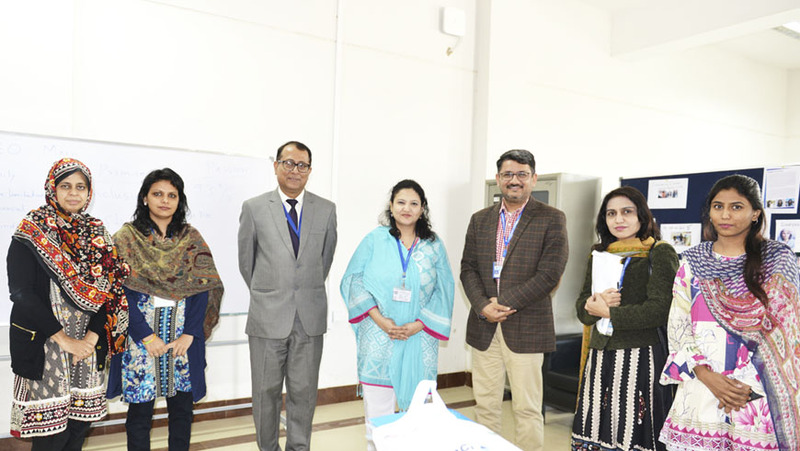 The theme of this day is “Leaving no one behind” and Center Students’ participated in speech and tableau competitions.